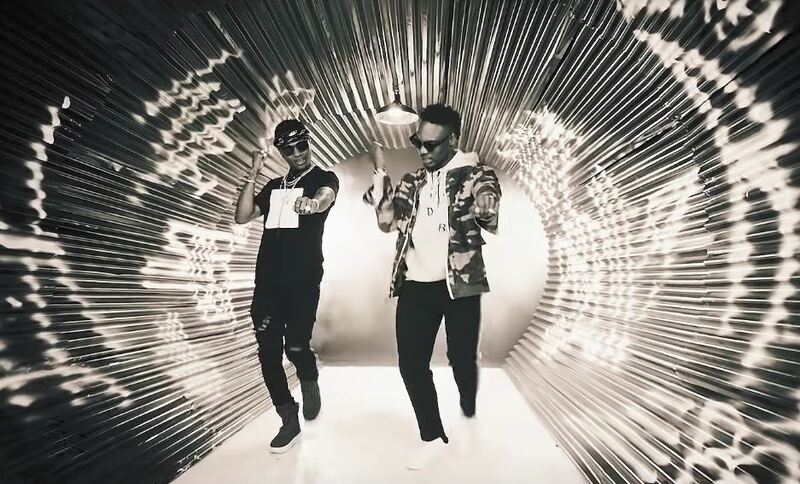 The impact of a Wizkid and L.A.X collaboration isn’t just heartwarming for the nostalgia, it has also been proven efficient with smash hits like “Caro” and “Ginger” still ringing in fond memory. The duo have teamed up for yet another sultry dancehall number titled “Nobody”, this time, backed by synth led instrumental Altims produces with mid-tempo percussion, synth harmonies and bouncy drum riffs. With the slow wine primed instrumental, it’s easy to mistake “Nobody” for another club driven number to add to the ever growing list of romantic fueled Afropop songs. But L.A.X and Wizkid are singing their own praises not their love interests’. Still, it’s almost pointless to resist the song’s alluring melody, especially with that earworming and murky refrain from L.A.X; “SelivitinDaCountinChicken”? 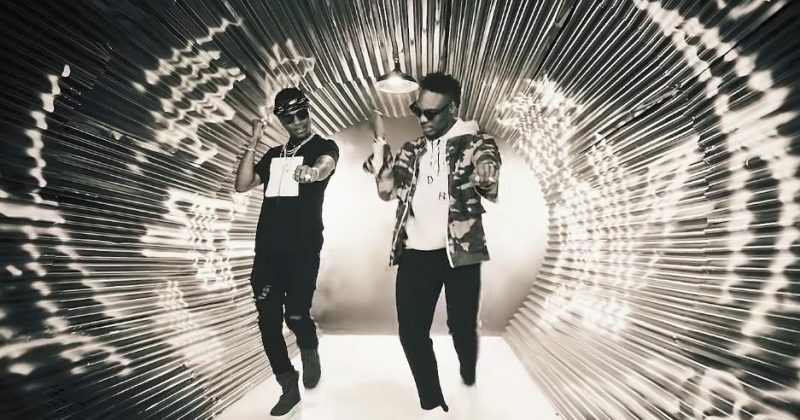 You watch the Kurlevra Pictures directed music video for L.A.X and Wizkid’s “Nobody”.